Bahrain is a constitutional monarchy located in the heart of the Arabian Gulf, west of the Asian continent. It is characterized by its rich civilization and long history of more than five thousand years. It is influential at Arab, regional and international levels. Bahrain is a model of development and political and economic reform, has a wise foreign policy and is committed to the promotion of cooperation and friendship between the nations within the framework of mutual respect, the principles of international legitimacy and the support for peace and security, regionally and internationally. All of Bahrain's population live above the poverty line. By 2010, all children in their early years are enrolled in free primary education. The proportion of equal opportunities for the number enrolled in higher education ranked 2nd worldwide by the World Economic Forum. Free healthcare is available to all Bahraini nationals and at minimal cost to non-Bahraini through a mandatory insurance scheme. Bahrain is committed to facing the challenges resulting from climate change and to increase the use of renewable energy sources. Bahrain is considered an active partner and participant in forums of international development and humanitarian assistance. Youth empowerment ranking according to the Commonwealth Report. The average rate of Bahraini women’s participation in the public sector's workforce In 2016. The unemployment rate in Bahrain. According to the UNDP 2013 report, Bahrain ranks 3rd among Arab states and 48th globally of the countries with very high human development. Bahrain's HDI score was 0.814, ranking 48th in the world. This is far above the average of 0.682 for Arab countries. Bahrain's HDI value increased from 0.677 to 0.815, an increase of 20.4 percent. Bahrain lowered the voting age from 21 to 20, thereby allowing more of Bahrain's youth to cast their ballots. 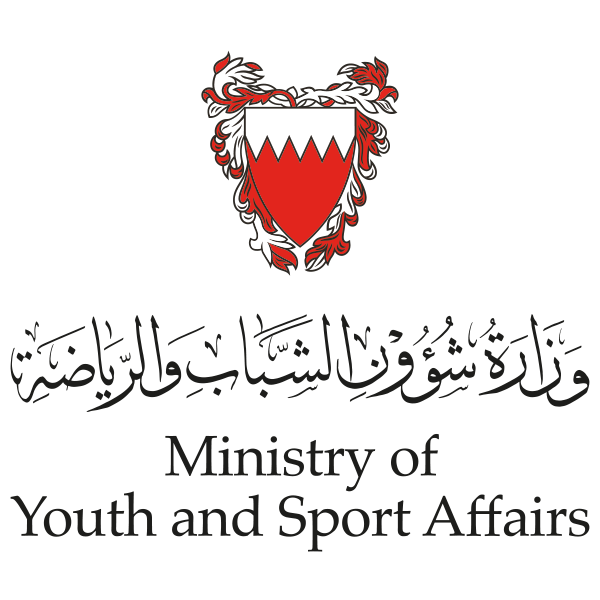 89 Clubs and Youth Centers are currently serving Youth in the Kingdom of Bahrain (sized 777 km2) funded by the government, dedicated to the social and intellectual development of young people. Bahrain’s relative environmental performance ranking relevant to the vitality of the ecosystem (water resources - agriculture - fisheries - biodiversity - climate and energy) in 2016.